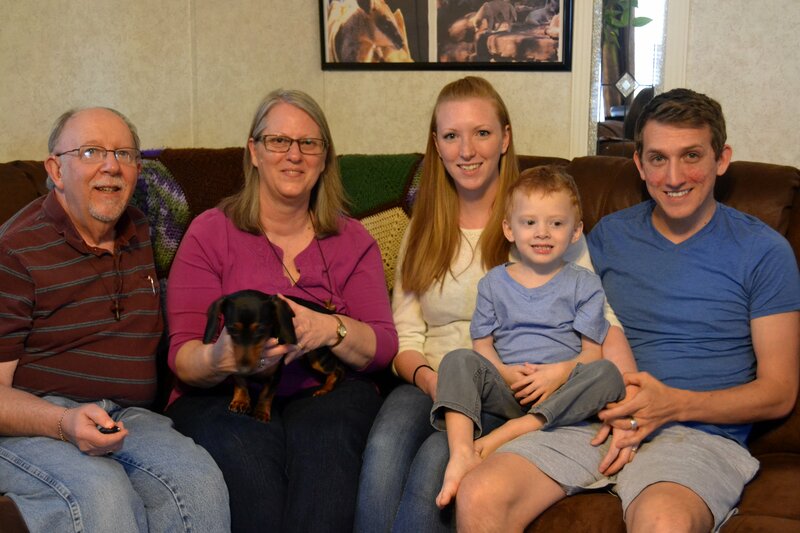 These days it’s not unusual for a family to span four generations. There seem to be a number of great grandparents around. And why not? If each generation marries at, say, age twenty and has a first child within the first two years, the grandparents will be in their early-to-mid-forties and the great grandparents under seventy. But that’s not going to happen with my family. I had just turned forty when we adopted Kristi and I was sixty-five when she married Robert Aaron. Their son, Robert Austin, is now three. If my mathematical skills haven’t deteriorated too much with age, that means I would be eighty-seven if Robert Austin marries and has a child at twenty-two. In these days of major medical advances and increased lifespans, maybe I should revise my original statement. Eighty-seven isn’t necessarily an impossibility for me, but it’s certainly not something I can count on. As old as I feel at times, there’s no guarantee I will still want to be alive at eighty-seven. All of that to say that we just had a great visit with Kristi, Robert Aaron, and Robert Austin and look forward to more of those three generation get-togethers in the future. One of the most interesting aspects of their visit has to do with the relationship between Kristi and me. We’ve always gotten along well, but it’s really great to relate to her adult-to-adult. Of course, I’ve experienced some things over the years that she hasn’t–and hopefully won’t–but at least she’s far past being a child I have to look after and try to rear properly. In fact, I’m more than satisfied to leave the parenting to the parents. Now that Kristi and Robert Aaron are parents, they can undoubtedly look back at some of the frustrating aspects of their own youth and childhoods and see that what’s going around is starting to come around. Not that Robert Austin isn’t the greatest kid on the face of the earth, but parenting can’t help but make even the finest of young adults feel like they’re experiencing the back side of deja vu. Being a grandfather is special. I like it. But won’t it be interesting to see how Kristi and Robert handle grand-parenting if I survive long enough to become a great grandfather? What’s longevity like in your family? How about sharing a comment? 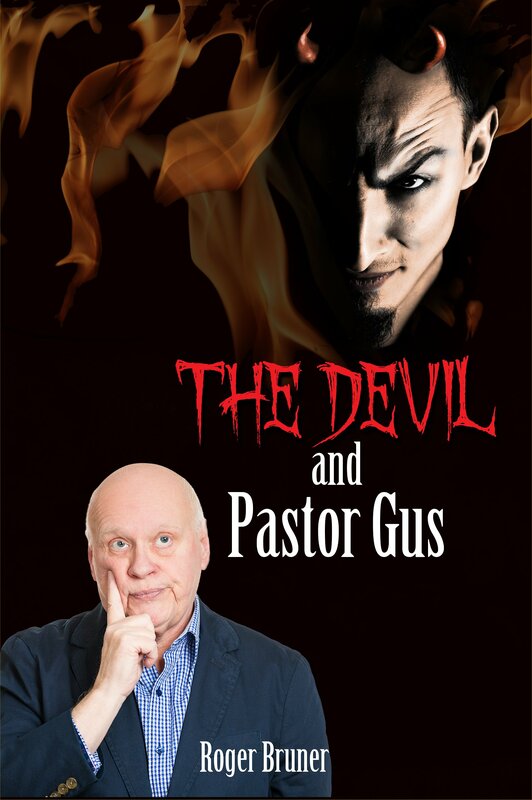 My new novel, The Devil and Pastor Gus, is available at Amazon. Take a look if you’re interested.